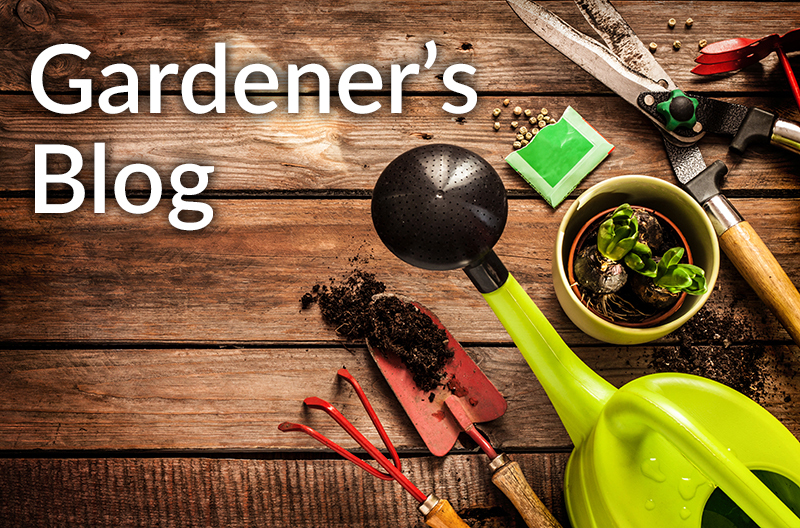 Spring has sprung – a great time of the year for gardeners. The first step you should take in preparing your spring garden is maintaining your flower bed. Planning on keeping your winter plants? Now is the perfect time to trim some of the early blooming flowers to encourage more growth for spring and summer. Scan your flower bed for fading flowers and deadhead them to prevent your flowerbed looking untidy and prolong their flowering season. If you wish to start a fresh, dig up your existing withered and dying plants and re-soil your flower bed. Compton Acres are currently using Durston’s Composts for each of our gardens, which is available to you at Compton Acres. Each of these compost bags are well suited for lots of different scenarios. Whilst working on your flower bed, don’t forget about the all-important fertiliser. Whether you are planting new flowers, or keeping your existing ones, a good fertiliser is key to the success of your flower bed. We currently have lots of Empathy fertilisers and specialist feeds at the Plant Centre for all types of flowers. It is important to talk about what the seasonal plants are. Picking seasonal plants for your garden is important as they will look fresher and they will be easier to grow. Spring-flowering shrubs and early growing perennials are a must have for any spring gardener. Colour is the name of the game this spring, so it is important to think of a colour scheme for your garden, and then pick the right plants for these colours. Seasonal spring plants all look brilliant together and each plant’s colours complement each other. Some of the seasonal plants available at Compton Acres include: Abutilons, Sophora, Leptospermum, Camellias, Premium Ferns grown on the Purbecks, Rhododendron and Azaleas from Wimborne, Primulas, Narcissus and herbs. Not Ready to Tackle the Whole Garden? Planting new spring flowers for an entire garden can seem daunting for gardeners who are just starting to learn the skills. We recommend starting small and planting some spring plants in a pot, urn, planter or trough. This is a more manageable method of gardening and allows you to hone your skills before taking on the whole garden. Our expansive range of planters, pots and urns include Greek-made urns and contemporary city planters. Should you require any further advice, our expert garden team are on hand to give you growing and garden care advice. Keep checking our Plant Centre for exciting new stock. March will bring fresh Spring plants and great new varieties! We Struck Gold at the Dorset Tourism Awards! Our perfect pit-stop is back! Uncover Dippy’s Dinosaur Trail this Easter! Mother’s Day is Nearly Here! As colourful as our gardens! Dedicated week to celebrate the exotic! Vote for Our Café & Tearooms! South West Tourism Awards: We won GOLD! © Compton Acres, 2019. All rights reserved.